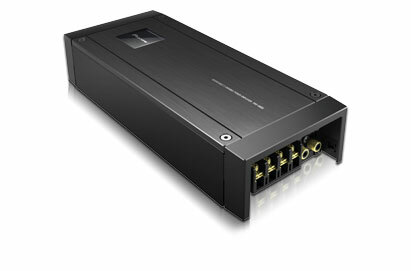 Full Digital, In-Vehicle Amplifier for Competition-Level Sound. 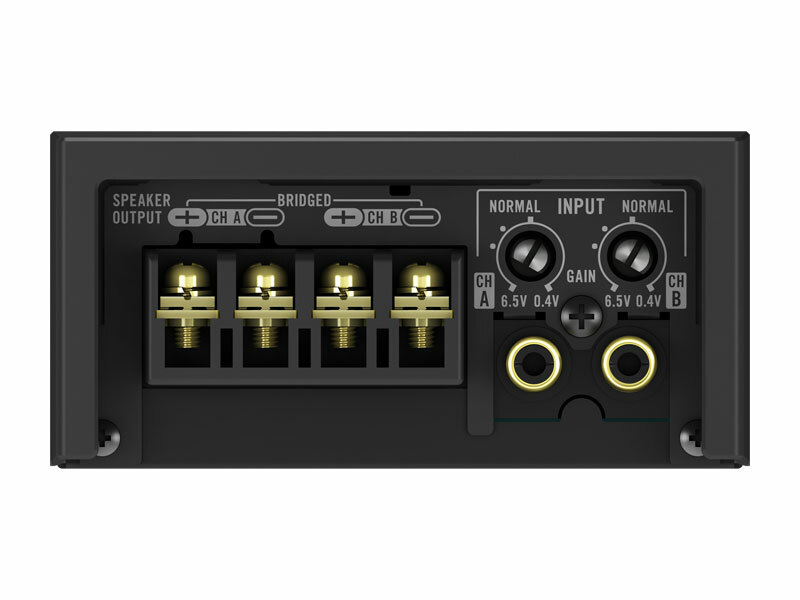 Under the umbrella of the Pioneer Reference Series (PRS), the PRS-D800 has been crafted using only the highest quality components to bring superior sound quality to a broader range of consumers and vehicles. 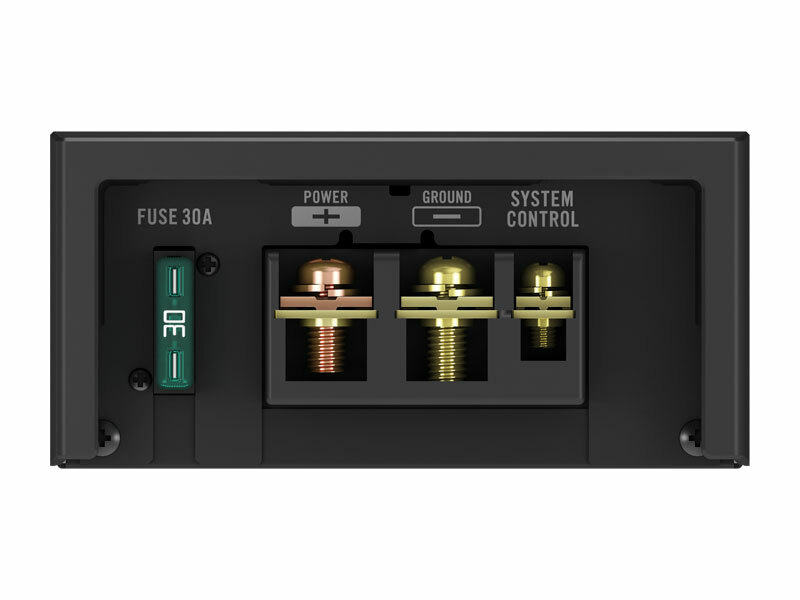 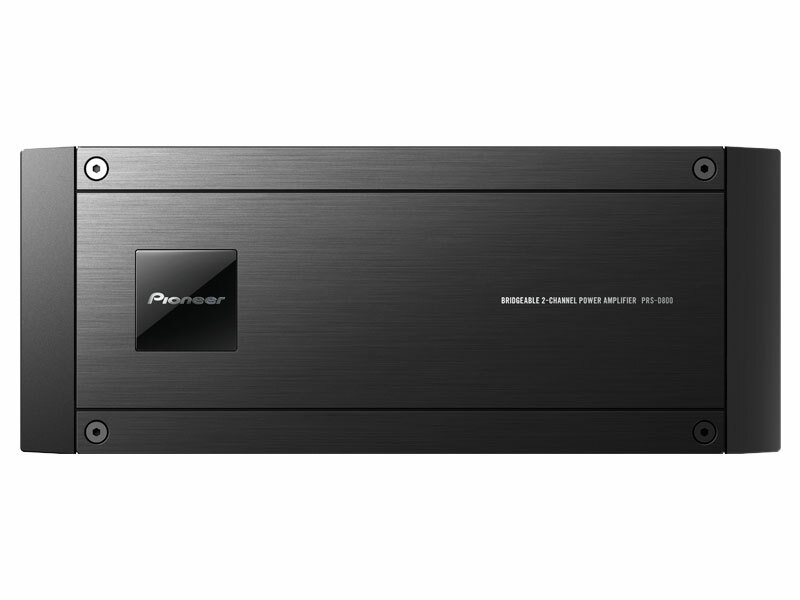 A full-range, Full Digital (Class D), bridgeable 2-channel amplifier, the PRS-D800 is unique due to its high power, high sound quality and ultra-compact size.